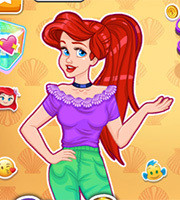 Description: Today we have a new game for you and I am sure this is going to be a blast! 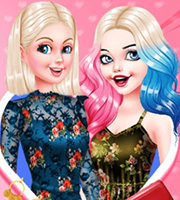 Two of your favorite heroines are the characters of our game: Ellie and the fashion villain! 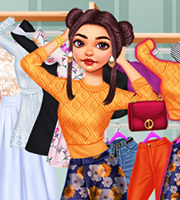 They have signed up for a style challenge and the themes are: emerald green and dark floral. So basically the question is: who has more style between these lovely two ladies? 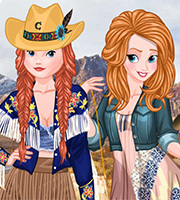 Place your bets and have tons of fun playing this game and choosing from lots of fresh and interesting outfits! I am sure you will have some inspiration even for your own fashion style!